Our exclusive Horizontal Jib Cranes are the outcome of our employment of cutting-edge technology. Owing to the same, our Heavy Duty Jib Cranes conform to IS 807 as well as IS 3177 which ensure optimum quality of the product. 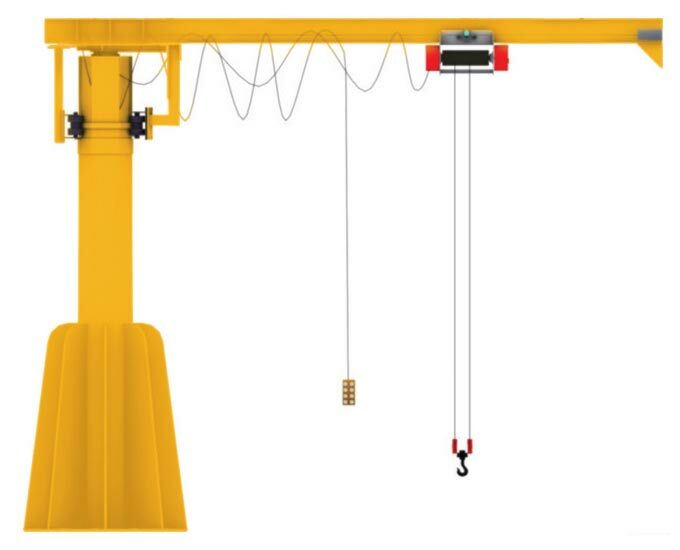 These Jib Cranes occupy less space and are easy to install. At the same time, it can be mounted on any structure. The entire range is available at the most competitive prices. Today, we are counted as the leading Vertical Jib Cranes Manufacturer in the market.